I recently attended the Wines of Chile tasting, held in the beautiful settings of the Royal Hibernian Gallery. (By th e way, if you're looking for a hidden lunchtime spot in Dublin 2, I can definitely recommend Coppa Cafe at the RHA). Apparently Chilean wines account for 20% of sales in Ireland, but I think it's safe to say that a lot of that is in the bulk retail and bar trade. It's a country with incredible geographic diversity, bounded on one side by the Pacific Ocean and Coastal Mountains and by the bulk of the Andes on the other side, with the Central Valley running in between. However, winemakers from Chile are seeking to change consumers' attitudes, and are bringing the latest technological improvements and processes to bear on their winemaking. In a country with such a dry climate, many winemakers are seeking organic certification. In addition, a wine range of grape varieties are grown in Chile, which when combined with the range of climates, leads to some very interesting and exciting wines. The wines listed below are some of my personal favourites from the tasting. Everyone's tastebuds are different though, so feel free to venture away from Central Valley and try out some wines from different regions. 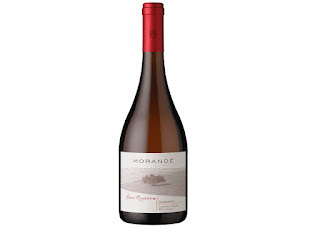 Grown on very old vines, this wine has an intense nose with citrus, lime and green vegetables. Good acidity, balanced with minerality. Good length. Barrel fermented on the lees in a mixture of new and old oak leads to a deep golden colour with aromas of butterscotch. Approximately 10 years has left this wine with great length, finishing with nutty, bread notes. 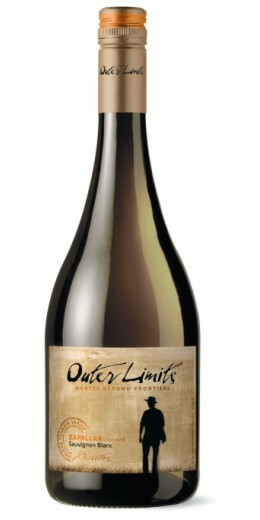 Interestingly, this winemaker has an extensive range of wild fermented wines, which surely bears further investigation. A very decently made wine in the style of classic Burgundy chardonnays. 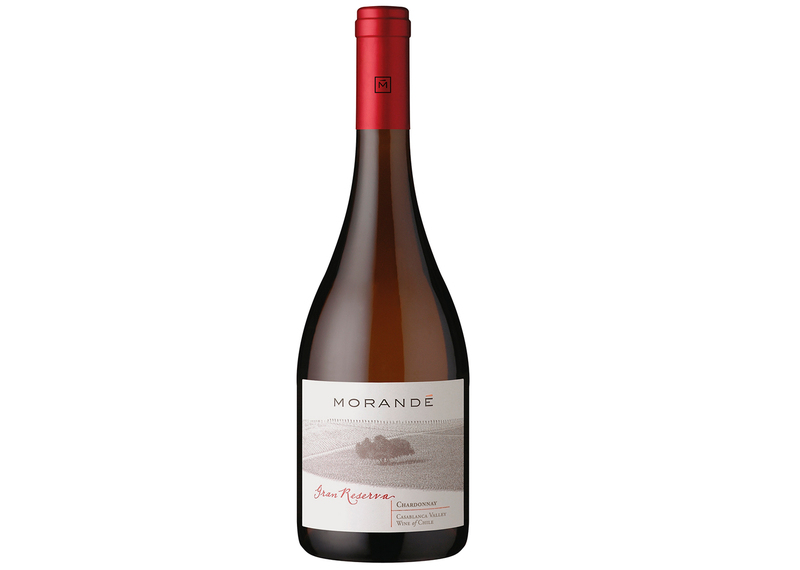 Fermented in French oak, with aromas of cedar. Peach, citrus and crisp apple initially, leading to the classic buttery hazelnut-tiness you'd expect from this style. A blend of 70% Carmenere, tempered with 15% Pais and 15% Carignan. An interesting wine which made me think of my mother's crab apple jelly on the nose. Medium tannins, slight spiciness with notes of licorice and soy sauce. If this winemaker secures distribution in Ireland, make sure to try it. From the first look and sniff of the glass, I knew this would be special. 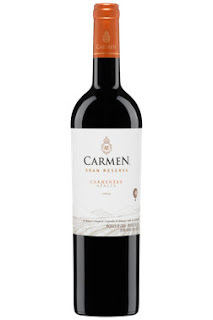 Carmenère is the classic Chilean grape. Darkly rich, with complexity aromas of cedar and leather on the nose. Grippy tannins (my lips were literally stuck to my teeth). A perfect wine for some very decent red meat. 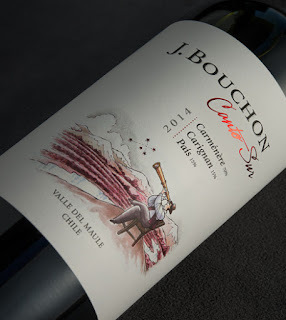 From the same winemakers as the meaty Carmenere above, but a completely different affair. Lots of strawberries, loganberries and other soft red fruit on the nose. The red fruit continues through to the palate with lots of juiciness, good intensity and length.